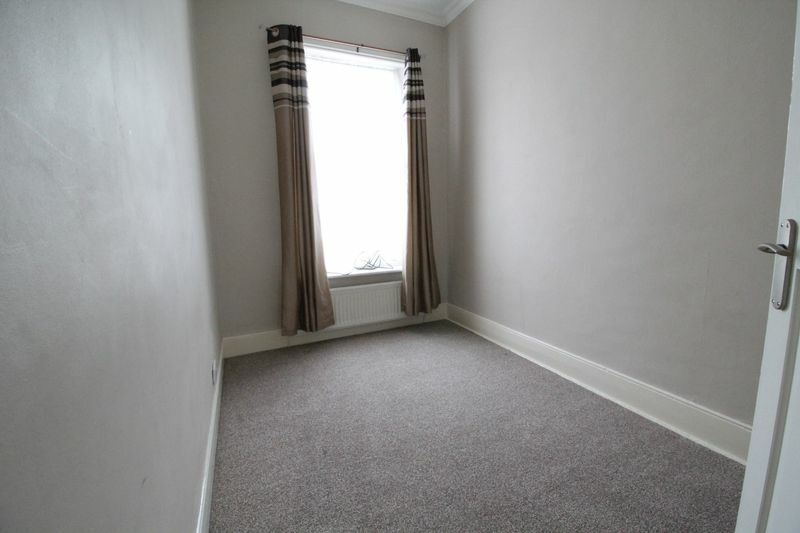 Located just a short stroll from Jarrow town centre with good shops and local transport links. 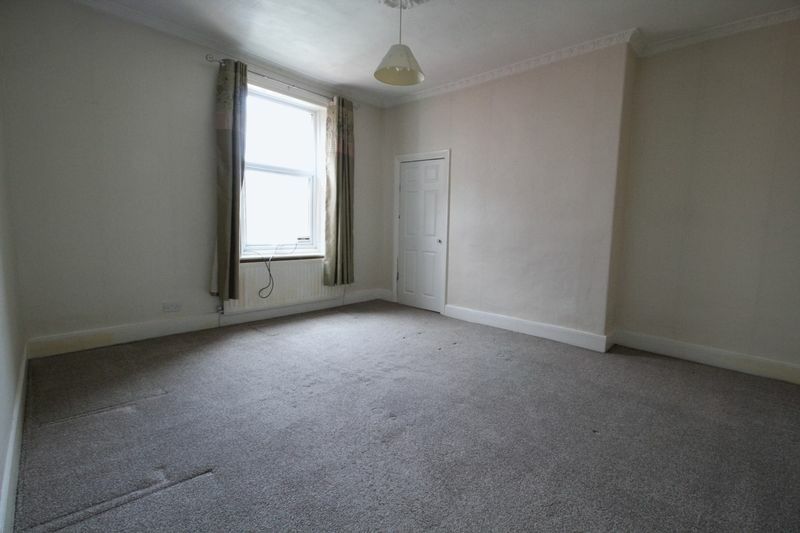 This spacious family home is an excellent choice. On entering the property is an entrance hallway, lounge with feature fireplace, dining room and kitchen with fitted units. To the first floor are three good size bedrooms and a family bathroom. Externally lies a yard to the rear. 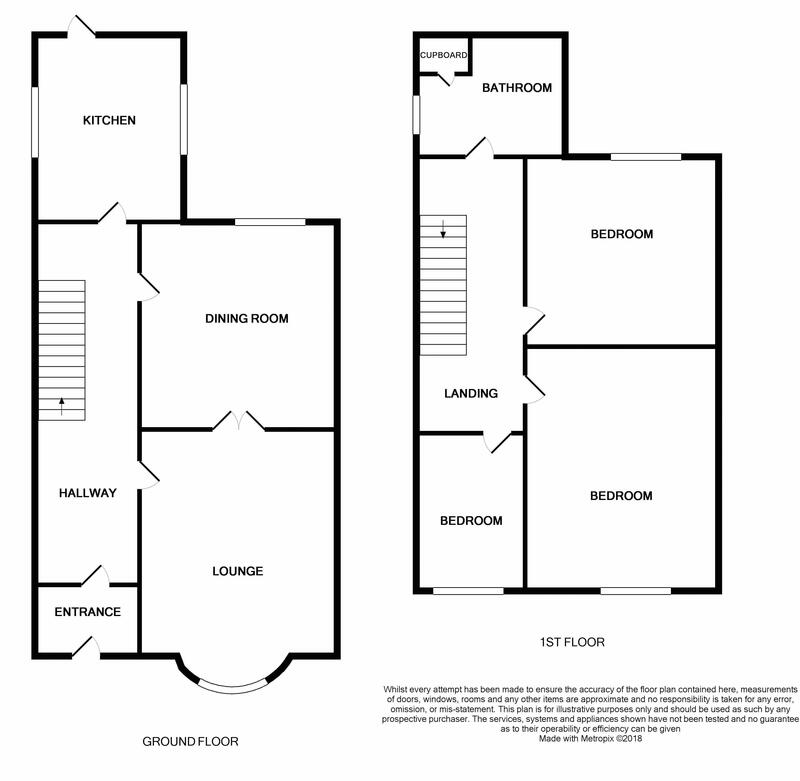 Call today to arrange your appointment to view! Via composite double glazed door. 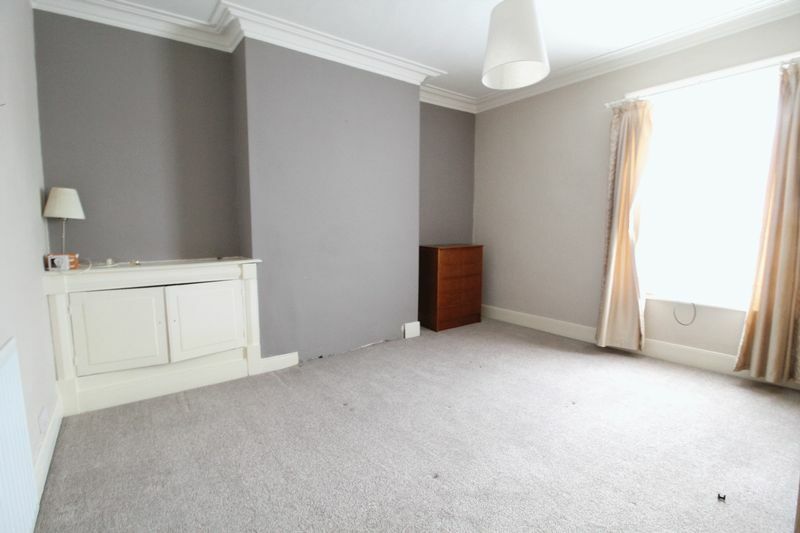 With stairs to the first floor landing, coving to ceiling and radiator. 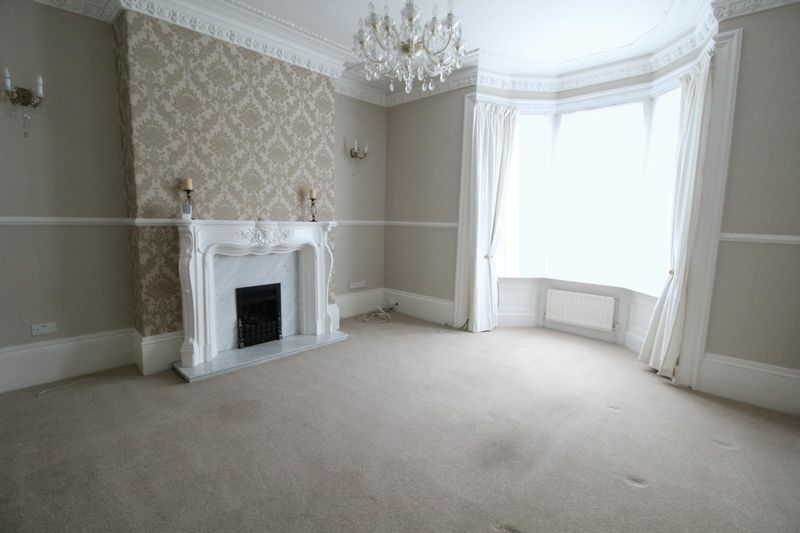 With bay window, feature fireplace, coving to ceiling and radiator. 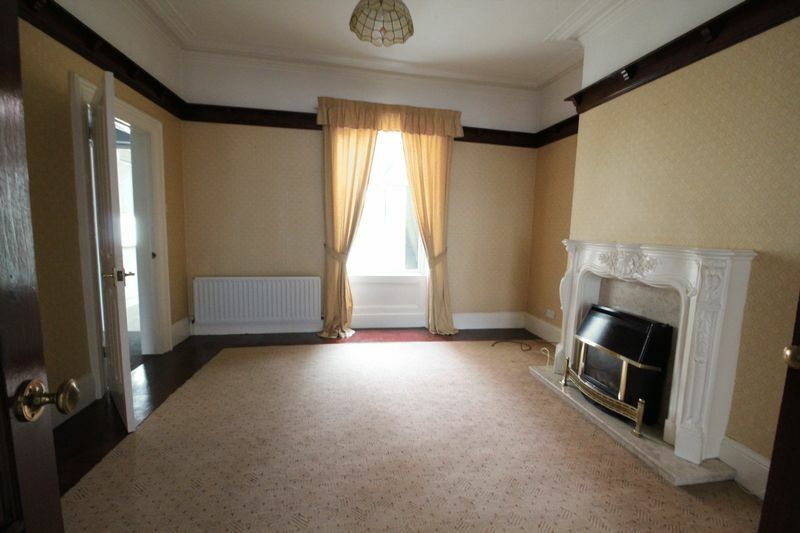 With window, feature fireplace and radiator. 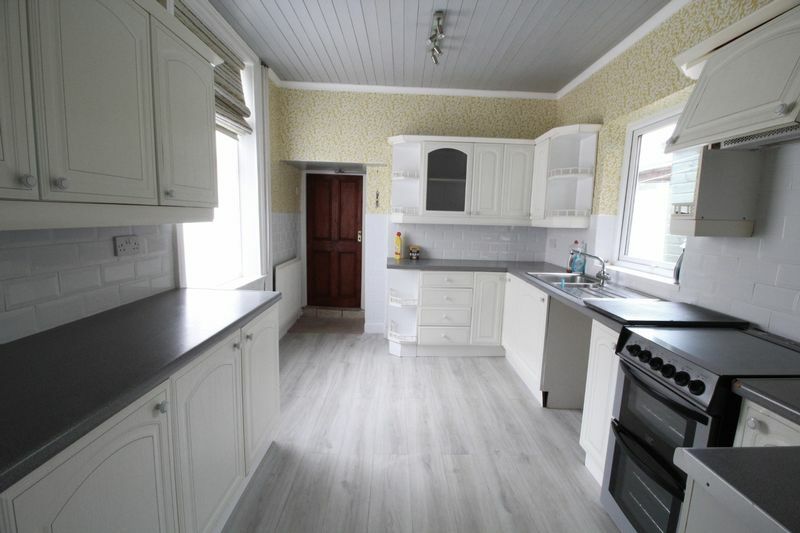 With a range of wall and floor units, oven, hob, extractor hood, splash back tiles, sink with mixer tap and drainer and two windows. With window and access to loft. 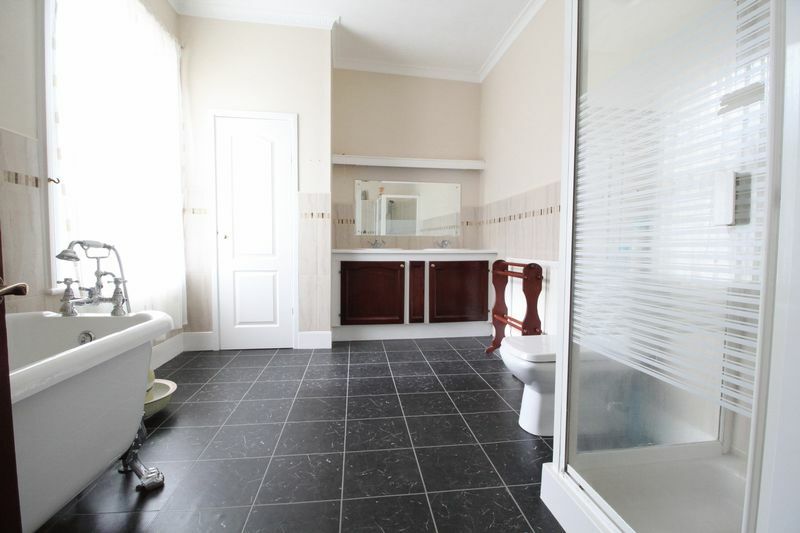 White five piece suite with shower cubicle, roll top bath, low level WC, his and hers sink, tiled walls, radiator, storage cupboard and window. With window, coving to ceiling, storage cupboard and radiator. With window, coving to ceiling and radiator. With yard to the rear.